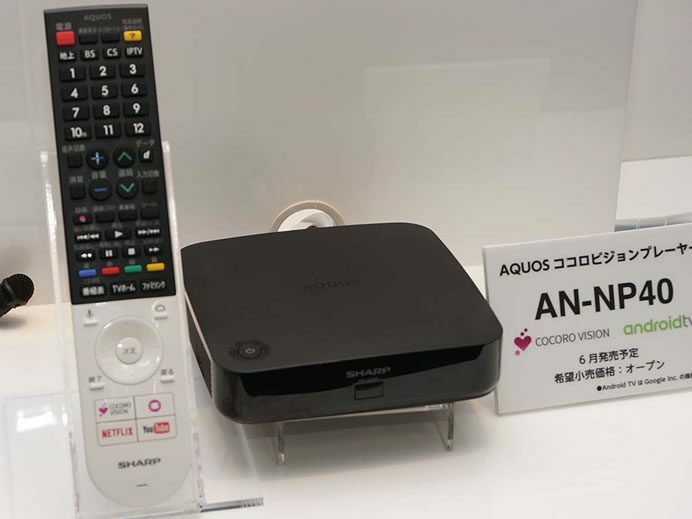 Sharp today announced the launch of a new player called Aquos Cocoro Vision Player – AN-NP40. The device comes equipped with artificial intelligence and connects to Sharp’s cloud service Concoro Vision. The player learns user’s favorite program from his television viewing habits. The AI capabilities of the device, allowing it to analyze previous viewing habits, will only function with new Aquos TV series- XD45 / US40 / U40 series that Sharp is set to launch in June. 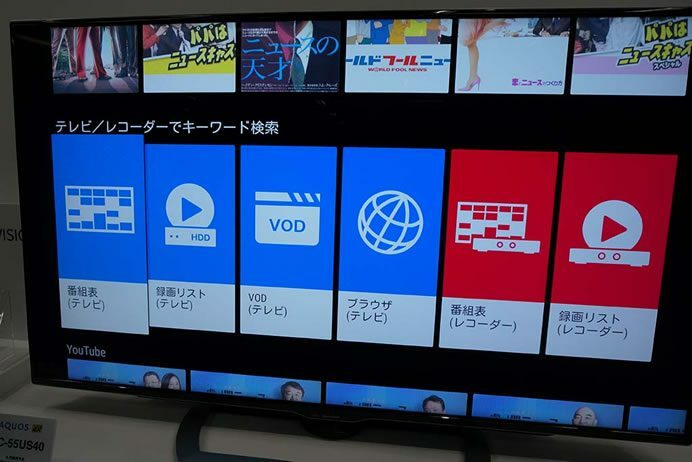 The Aquos Cocoro Vision Player will be available in Japan in June for approximately 21,600 yen ($196). By using artificial intelligence, the player recommends from the content of the broadcast scheduled programs and on-demand, preferences and regions, notification in accordance with the time. By using for a long time, accuracy of the player in recommending users favorite programs improves a lot. The built in proximity sensor allows the device to automatically switch on the TV when someone is nearby. 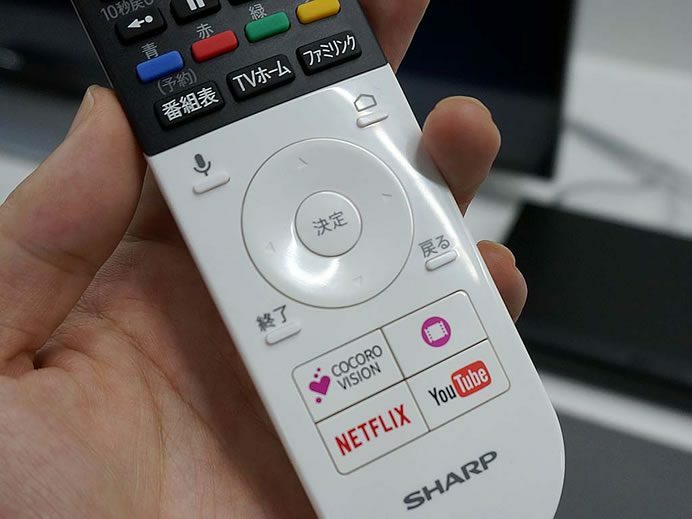 The remote control comes with dedicated – YouTube, Netflix and Cocoro Vision buttons. User can view these programs at the touch of a button. The built in microphone on the remote controller helps to search the contents of the Android apps by voice control. 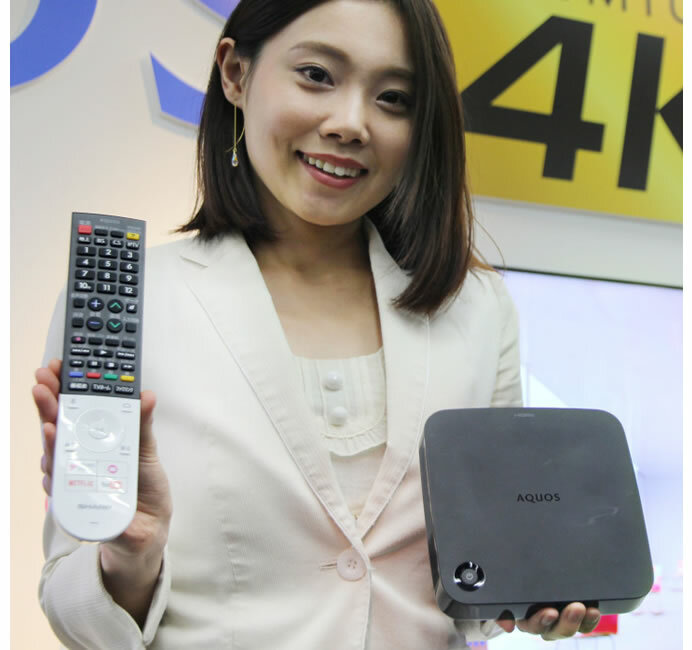 The Aquos Cocoro Vision Player – AN-NP40 with built in speakers measures 15.1 × 15.1 × 3.9cm and weighs about 0.5Kg.Power consumption is 0.5W.